The advance on Mosul resumes, with Iraqi forces entering the Karama district of the ISIL-stronghold, according to a coalition general. 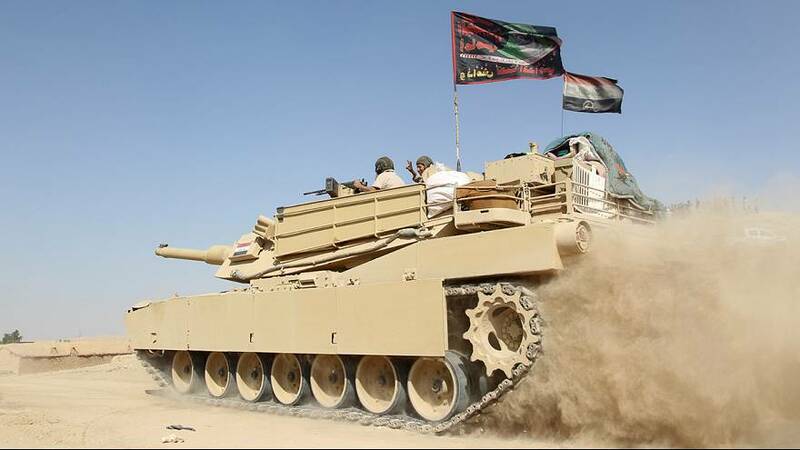 It is the first advance into Iraq’s second city after two weeks of fierce fighting. An elite counter-terrorism unit paused its advance on Friday after making quicker than expected progress in order to consolidate their gains. Fighting resumed on the eastern front where coalition forces were fighting to recapture two villages within a few hundred metres of Mosul. As the final battle to take the city approaches, the Iraqi and Peshmerga forces, covered by air support from the US-led coalition are expected to besiege the city from all sides, while opening up civilian corridors to allow the remaining population to reach safety.